It’s that time again! For no other reason than that I like giveaways… we’re onto the FORTY-SECOND Recently Released Giveaway Goodness Giveaway run by yours truly, A Book Vacation! 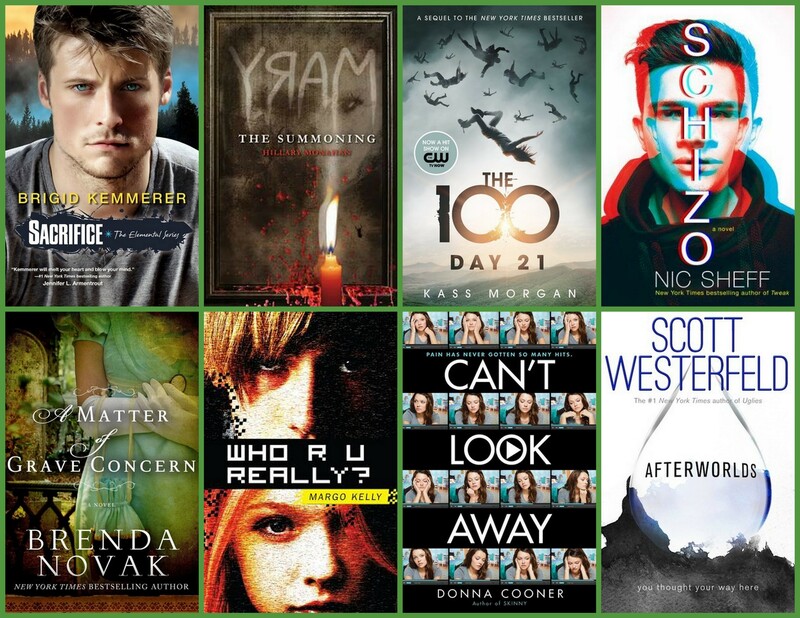 Many of these novels have recently released. I’ve included my reviews below to help you pick the novel you’d like to win! This is an INTERNATIONAL giveaway from the book depository, but you need to make sure they send to your country before entering–check here. This contest is open internationally and will end at 12:01am EST on December 1st. The winner will receive email notification! Please read my giveaway policy and leave me a comment! Wow 42 giveaways! That’s amazing! I’ve only done 2 so far.